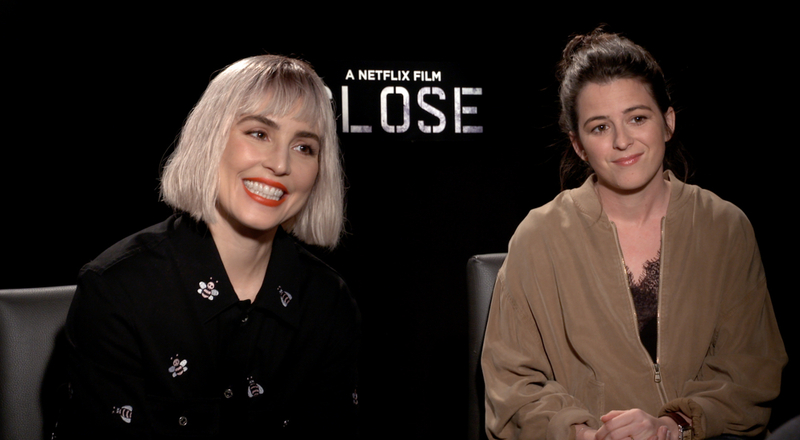 Tackling a genre that is often dominated by males, director Vicky Jewson presents fans with an intense and character centric action thriller in Close, her new film for Netflix. Noomi Rapace stars as Sam Carlson, a female bodyguard who must transition from her usual war zone duties to that of protecting heiress Zoe Tanner. Rapace brings a unique sense of authenticity to the role, embracing the opportunity and offering up a unique fish-out-of-water performance that analyzes the bond between women, and the depth one will go to survive. The female duo sat down with us to discuss the gender obstacles that exist within the action genre and the unusual training regime that helped shape the film’s fight sequences.